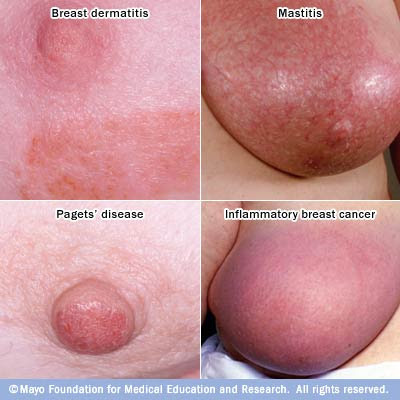 Cancer of breast tissue is breast cancer. It is a highly common and fatal cancer in females. Breast cancer can affect males too, as their un grown breast is composed of identical tissues as females. The incidence is less than one percent. History of breast cancer can be traced back to 1600 B.C. it is considered as one of the oldest known tumors. In Papyrus writing tumors or ulcers of the breast and its cure were mentioned. For very long time there was no cure for the condition. Then in 1749-1806 the Scottish surgeon Benjamin Bell and the French surgeon Jean Louis Petit were the first one to remove the affected breast tissue, and underlying chest muscle. The first work on the cause of breast cancer was done by Janet Lane-Claypon. The major cause was attributed to damaged or mutated DNA. The reason stated for the same may be due to exposure to ionizing radiation, exposure to estrogens and repaired BRCA1, BRCA2 and p53 genes. Though these causes are stated for the onset of cancer but the underlying factor is not yet proved. Other causes which are responsible for breast cancer are: Aging - Due to aging the cell no longer are healthier and some un grown calls can develop in to tumors. Previous history of breast cancer- Previous occurrence increases the risk of developing breast cancer again. Family history of breast cancer- patients sister, mother, close female relative had diagnosed for breast cancer. When their female relative developed their first cancer before the age of 50. Late menopause, Early menarchy, Women with dense breast tissue due to dense breast tissues, the fat ratio decreases. This results in more breast cells and the connective tissues. So they have high chances of developing breast cancer. Alcohol and smoking, Gaining too much weight after menopause. What ever may be the case if you had developed breast cancer or have a high risk for developing breast cancer, first thing is do not panic! Things will come to your control when you have the confidence in you. Each woman has the capacity to deal with it differently. There are many tests like An annual clinical breast examination, Monthly breast examination, Annual mammogram, to detect the condition in each and every woman. Science and technology has improved so much that treatment for all problems pop up every minute. But always remember there is life after its diagnosis. We hold lot of hope than ever in the age we live in.